You may have only one choice to choose. If that's the case choose this choice and follow the spoiler information at LOAD SAVE 16 part of the guide. You may have two choices to choose. If that's the case choose this choice and ignore the spoiler information at LOAD SAVE 16 part of the guide. Both possibilities will lead you to plat without an issue but possibility #1 with one or two additional minutes of playing. So this isn't a big issue. 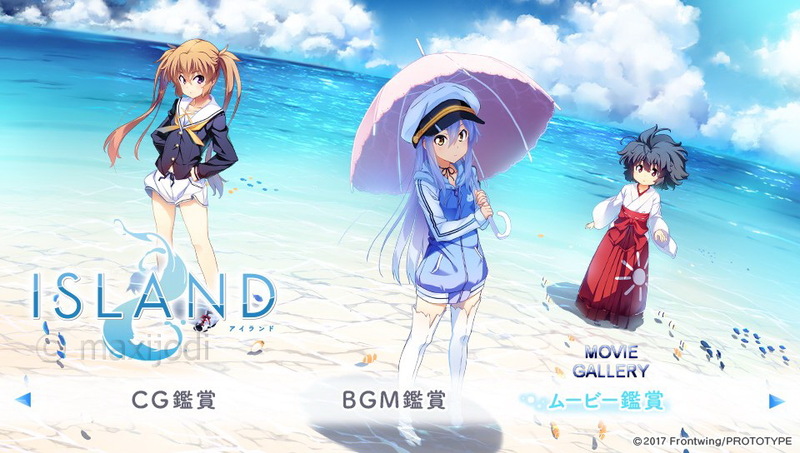 Main menu Title screen changed to NEVER ISLAND now. No choices to make here. 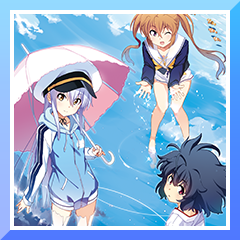 Main menu Title screen changed to ISLAND MIDSUMMER now. 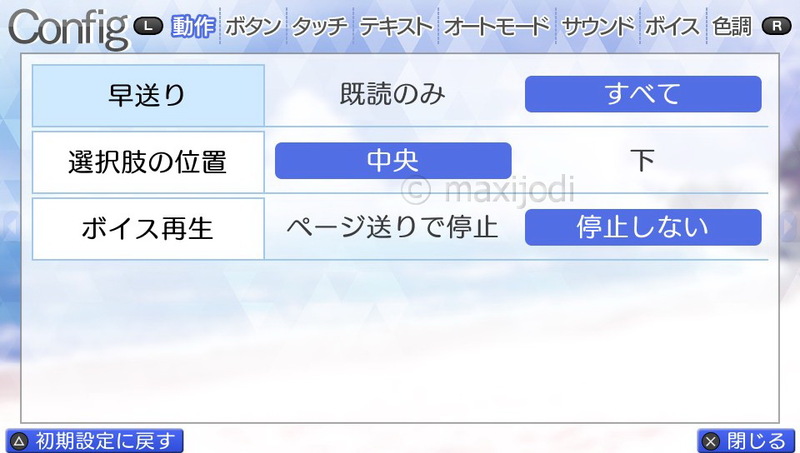 If you had only one choice to choose when you made SAVE 16, follow the informations in the Spoiler. If you had two choices when you made SAVE 16 ignore the spoiler information. You can use to the right from here on to jump to the next choice until the former save 16 choice! Doing this will take only 1 minute. Quit to main menu at next choice. (Use first option from left at quitting menu). 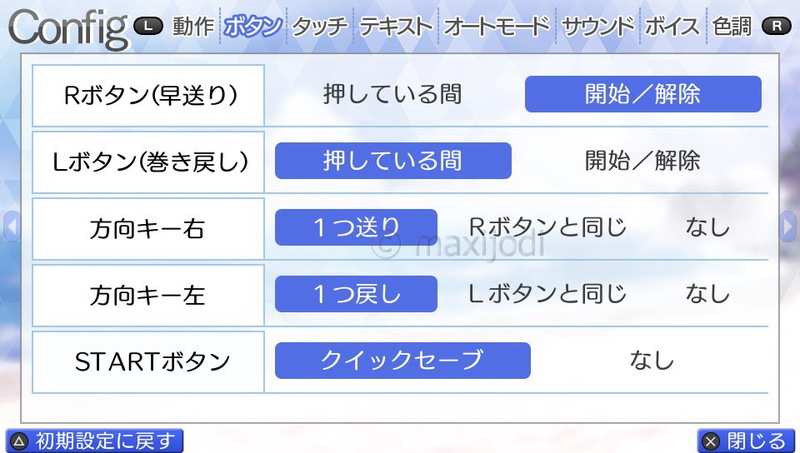 At main menu use and choose CG. 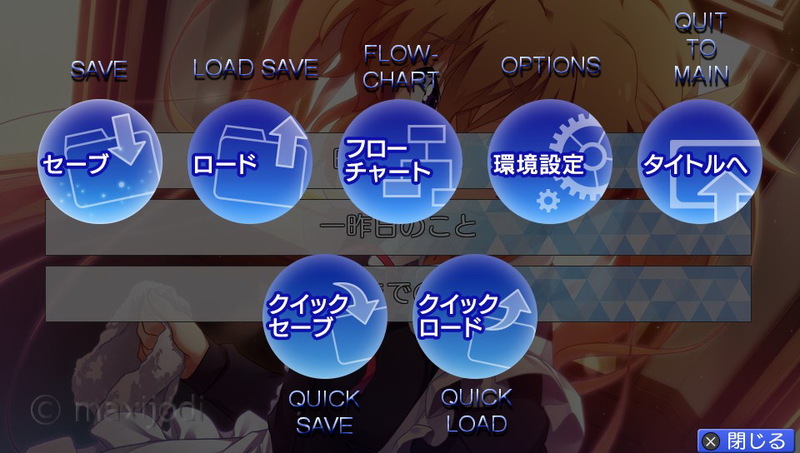 Press and choose the option at the right side from BGM. (This is Movie Gallery). Press , then and choose the left option. (This is the Ending List). Press and choose the right option. Run the short after story. Worked like a charm , thanks. Guide was great. Thank you! Guide works perfect for PS4-Version. Thank you.